Returning midfielder desperate to play and feel loved at McDiarmid Park. 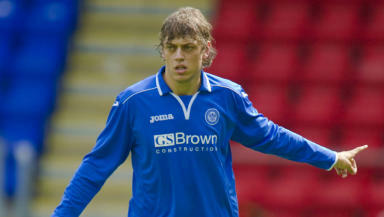 Murray Davidson returned to St Johnstone because did not feel “wanted” enough in the English leagues. The central midfielder left McDiarmid Park in May and looked set to move south of the border as he tried to break into England. 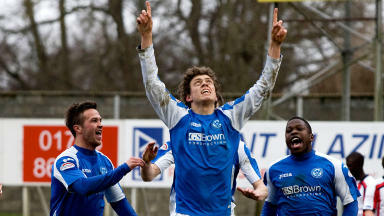 But, after speaking with numerous teams down south, Davidson has made a return to the Saints on a 12 month contract. 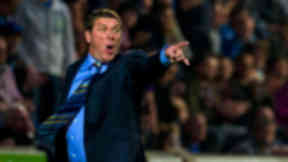 The 25-year-old Scotland cap said: “I always wanted to go somewhere I was wanted and where I was going to be playing. “I went down south and spoke to a few clubs but I just didn’t feel it was right at this time for me.